When your air conditioning system is working well, there is nothing in the world quite like it. You know you can come home, relax and relish in the cool air that surrounds you all night long. However, when something goes wrong with your system, there are few things more stressful and upsetting. You worry about what is wrong, how long it will take to fix, and how much it will cost. Instinct may tell you that you want to cut corners and just find the cheapest repair service possible. You are much better off seeking out the best air condition repair in Industry, so you know you get quality work done. Plenty of companies today advertise on the Internet and in other locations that they can provide you with AC repair services. Some may even promise or quote outrageously low prices to entice you to hire them. Before you run out and do something like this, take some time to investigate the companies you are considering. Make sure they are properly licensed and insured, that they have a reputation in the industry, and that customers past and present speak well of them. Sometimes a bargain is not worth the hassles it provides you later if you need more extensive repair work because something was missed. 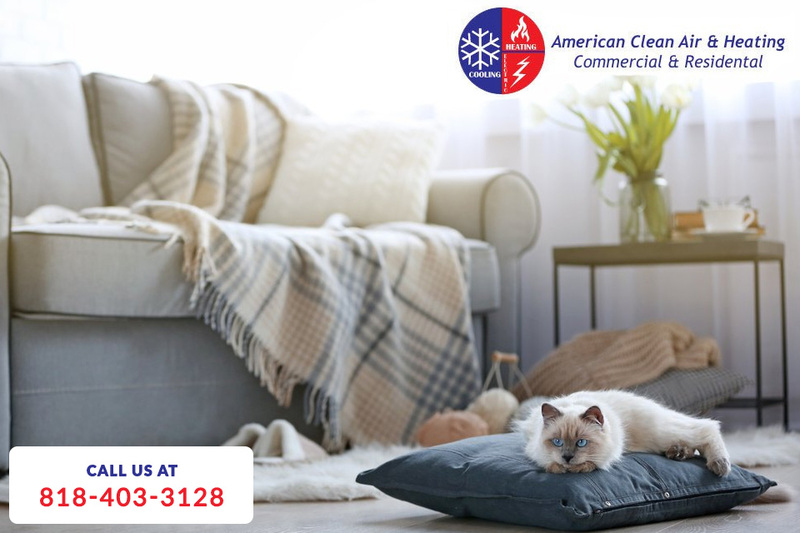 Here at American Clean Air and Heating, we can provide you with the air condition repair in Industry that will have your system running at its best again. We are a fully licensed company with years of experience in the Los Angeles area. Our expert technicians know how to work with any system, old or new, and can diagnose problems for you and offer repair solutions at a fair price. We can also provide regular maintenance for your systems that can help prevent breakdowns and the need for costly repair work. Getting the quality air condition repair in Industry that you may need is as easy as calling us at American Clean Air and Heating. Look at our website to see all the services we offer, and then contact us, either using the contact form on the website or by calling us at (818) 722-8634. We can make arrangements to come to your home and repair your AC to have it working great again.